Despite somewhat of a rocky start, the Aliens vs. 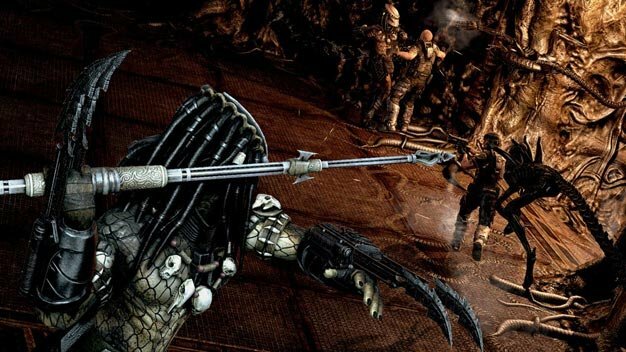 Predator PC/360/PS3 multiplayer demo that was released early last month has ended up racking up a rather impressive figure of 4.1 million downloads, Sega writes on their European blog, making it the most successful demo release in the company’s history. Sega UK managing director John Clark recently revealed that — next to being the UK’s quickest seller of the year so far, according to GFK Chart-Track data — the gore fest has also become the fastest-selling title the company has ever published, probably giving developer Rebellion more weight behind that conference table.